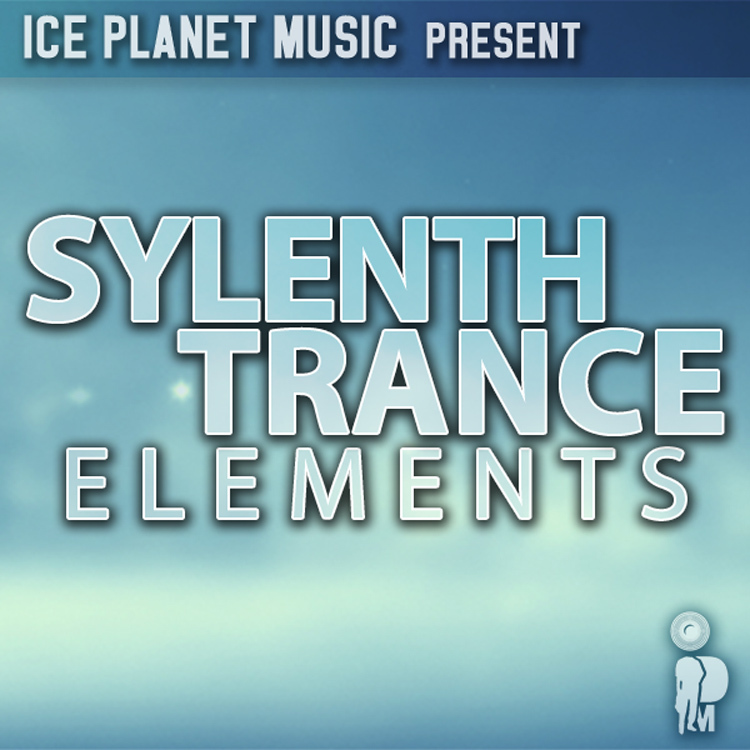 Ice Planet Music is proud to present the first volume of “Sylenth Trance Elements” series. If you like trance, progressive and epic styles, this is what you have been waiting for! 79 Sylenth presets, a wide range of hi quality sounds, specifically designed for trance and progressive productions. This soundset is very flexible and it can be used to create any genre of dance music including: House, Minimal, Hardstyle, Electro, Techno and much more.